Did you know 71% of professional chefs think new cuts of meat are the hottest food trend of the year? Or that 69% see sustainable seafood growing in popularity at restaurants? Food trends are constantly changing. 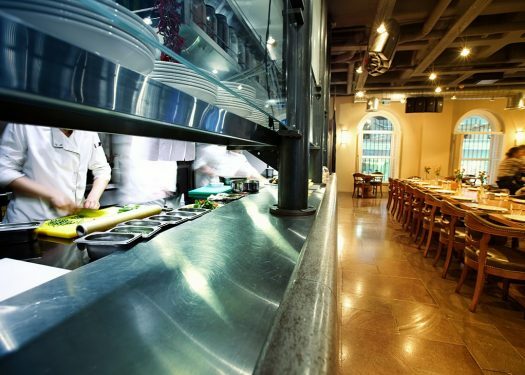 If you want your restaurant to be on top of them, you need to be adaptable. This means altering your menu to accommodate patrons’ tastes as they change. If not, diners may simply decide to eat elsewhere. While trends can change on a dime, let’s take a look at some of the food trends that are currently impacting restaurant diners’ decisions. It may seem counterintuitive, since gluten-free foods have been trending for a while. However, sourdough bread is becoming a more viable option for those who are gluten-sensitive, rather than gluten-intolerant. Why? Those who can handle small amounts of gluten can better tolerate properly fermented bread, such as sourdough. Nutrition expert Michael Pollan says that fermenting flour with sourdough breaks down the peptides in gluten that can be troublesome for those who are sensitive to it. With new restaurant POS software, you can make sure each order accommodates requests for specific foods, such as sourdough bread vs. gluten-packed alternatives. Parents aren’t the only ones who eat healthily – their kids do, too. About 70% of professional chefs claim that healthier children’s meals are a hot trend as more people look to cut out “junk food” from their family diets. Whole grains, lean proteins, salad and fruit are becoming staples in kid’s meals. Restaurants can adopt this trend by providing alternative options in their children’s menus. For example, offering burgers with whole grain buns, rather than white bread, can satisfy parents seeking healthier options. If there was ever a food trend that catered to the lightning fast speed of our lives, this is it. Some new restaurants are even exclusively serving food to customers via delivery, as more customers look for delicious food without the need to dine in. While offering delivery can open up the door to more sales, it can cause confusion if you don’t have a system in place to keep it separate from in-house orders. 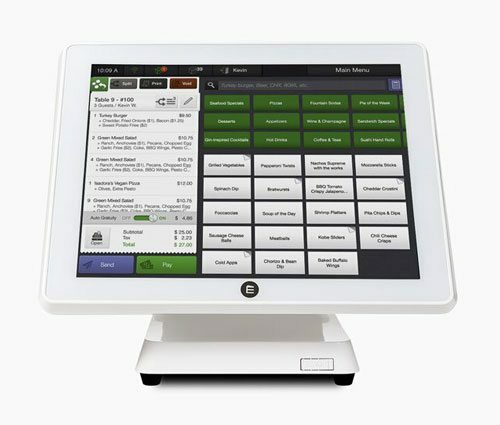 Restaurant POS software can help you keep your in-house orders separate from delivery requests. More diners are leaning toward quality when it comes to their drinks, and alcohol is taking a back seat. As a result, restaurants are offering more low- and non-alcoholic drinks with unique ingredients, such as charcoal-activated water, to please the crowds. Your restaurant can get into the low- and non-alcoholic drink action by stocking up on fresh ingredients (e.g., fruits, herbs, and similar items), which are often sought after by those who prefer these beverages. Try to incorporate flavors of the season as well, such as apple in autumn, to give your patrons an incentive to try your newest drinks. Revamping your menu on a regular basis can be challenging, but it pays off in the form of regular customers. As diners look to try new food trends, you can ensure your restaurant is prepared to cater to their demands by routinely updating your menu. 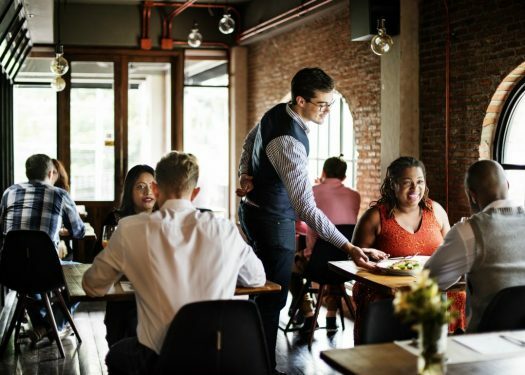 Luckily, tools such as restaurant POS software can help you and your staff adhere to a rapidly changing menu and get every order just right, making it easy to keep up with the changes as they are rolled out. With the latest software, you’ll ensure each customer leaves happy.